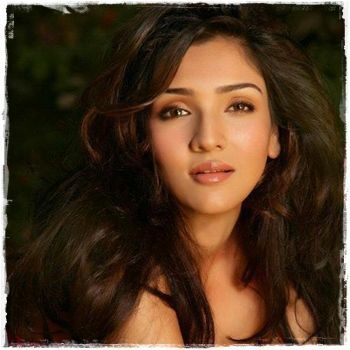 Narmada Ahuja is an Indian Actress and a beloved daughter of Govinda. She was first seen accompanyingSalman Khan to the IIFA Awards in the year 2007. Beforedeciding to step into acting, she studied gemology and attended make-up courses in London . Now, she has been signed by a famous producer to do her first movie as her launch pad to Bollywood.